Receive 15% off when you book 5 or more days in advance! Is an explorable, immersive art installation filled with technology, and fantastic environments to inspire visitors of all ages. The wildly imaginative art space is a collaboration of over 100 local artists and is a unique combination of children’s museum, art gallery, jungle gym, and fantasy novel. Note Meow Wolf is closed on Tuesdays, Valid for stays August 2018 - June 2019. Blackout dates apply August 15 - 20, 2018, 2-night minimum stay required, To Book Please call 866-433-0335 or book online. 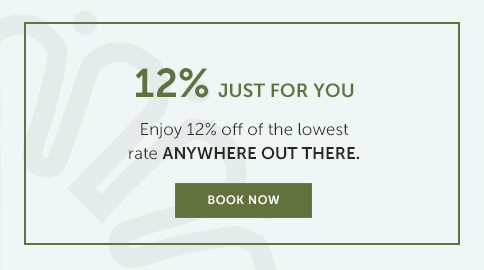 Enjoy 12% off of the lowest rate anywhere out there when you book direct using our Xclusive promo code: 12OFFDIRECT. 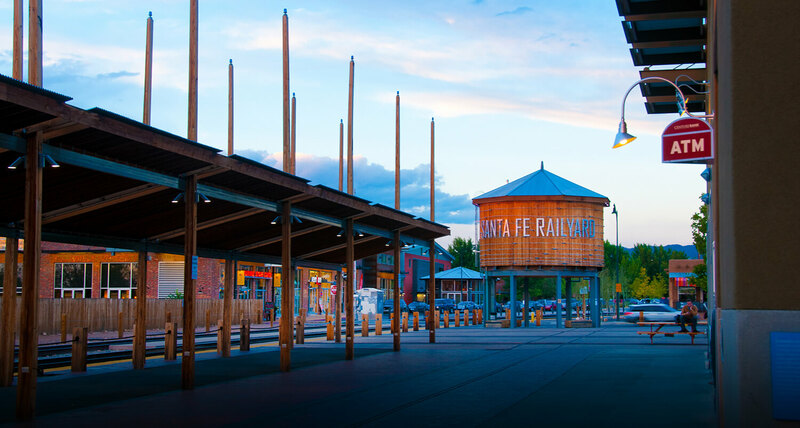 Spring is officially here and what better time of year to fully immerse yourself in understanding the origins of Santa Fe’s cultures. We were so happy to land here during our trip. We had two queen beds. 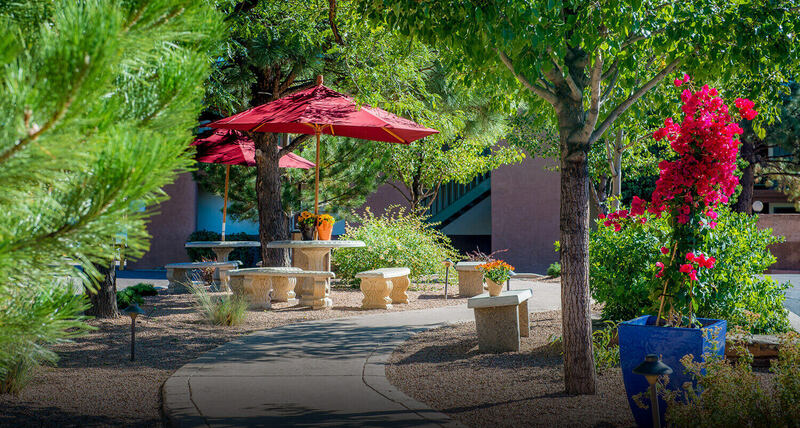 The rooms are clean and the location is convenient with a park across the street and a Whole Foods next door. We walked or took the shuttle into town. The oatmeal bar at breakfast was tasty. Good value and pet friendly! 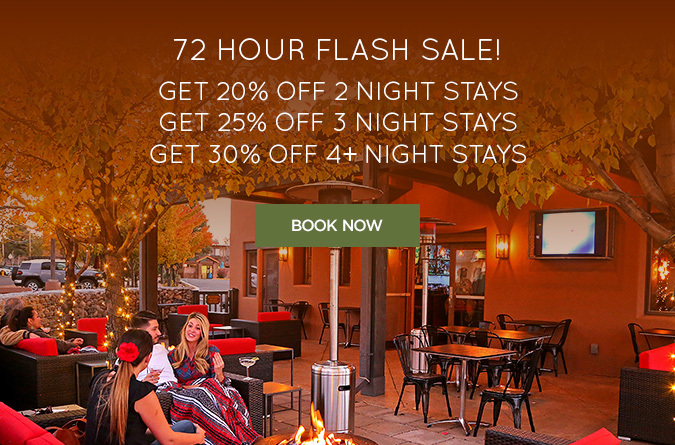 If one is looking for a great value deal close to the historic area of Santa Fe, the Sage Inn fills that spot. Pet friendly, clean, and serviceable breakfast. What a wonderful trip this was because of this Hotel! 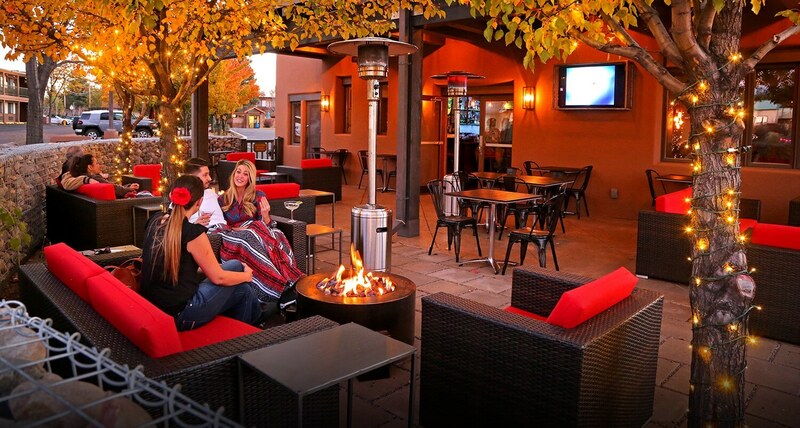 Staff was extremely friendly and helpful, the whole place was very clean and we had the added bonus of the outside lounge and bar area with live entertainment. 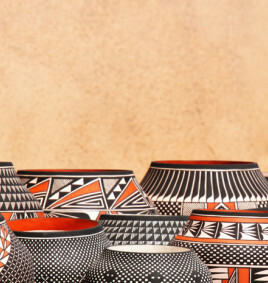 I would highly recommend this place to anyone visiting Santa Fe.